Lyrebird, Coucal, Pitta and Nightjar are birds of the forest floor. Although as different as it is possible to be, they always look out for danger and warn each other to hide. 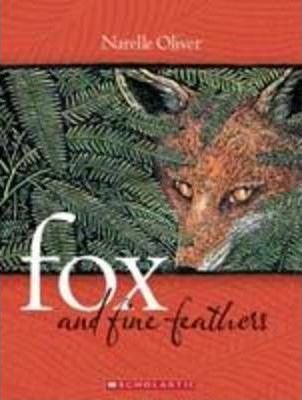 One day, Lyrebird, Coucal and Pitta forget to look out for Fox. Only Nightjar is watching. Can he warn the others in time?